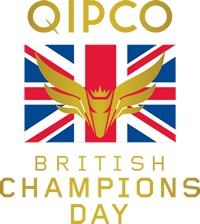 This six furlong (1,200 metres) contest provides the grand finale to the QIPCO British Champions Series Sprint category. It was run as a Group 1 for the first time in 2015. 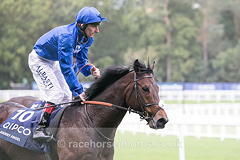 Run for the first time in 2011 (it may have taken over from the Group 2 Diadem Stakes, previously run at Ascot’s late September meeting, but it has new conditions which has changed its profile completely), the QIPCO British Champions Series Sprint takes place over the same course and distance as the Diamond Jubilee Stakes at Royal Ascot in June.